Nuacht Eile / Other News: Comhghairdeas Amelia! / Congratulations Amelia! 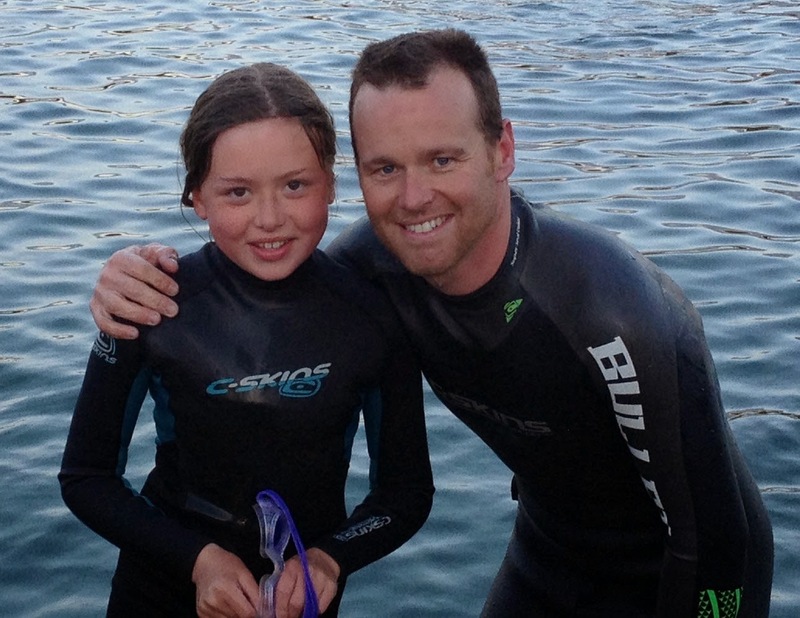 Well done Amelia (Rang 5) who swam around Sandycove Island yesterday (18th June 2014) - superb achievement for an 11 year old!